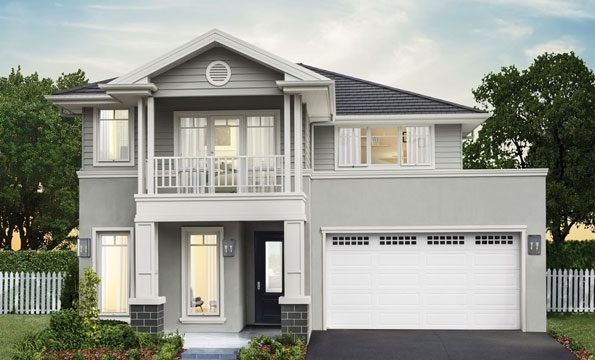 You've walked through our display homes, maybe even a few times, dreaming of your future new home. 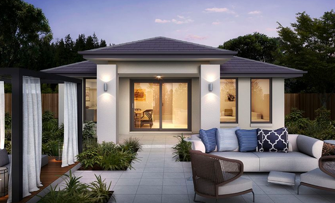 You've taken real and mental notes about what you love in each home, beautifully designed to showcase what Clarendon Homes is truly like to live in. 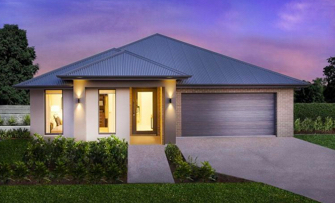 Well put away your notes, because one of our display homes could be yours to own. 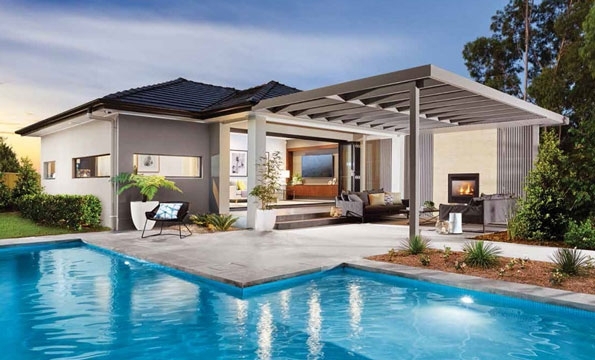 Make our designs, inclusions and layouts purposefully chosen to represent some of the best we have to offer, your ready-made home to start making memories in. 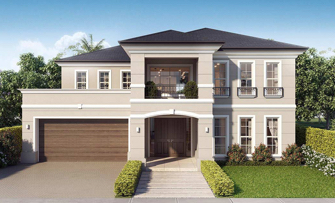 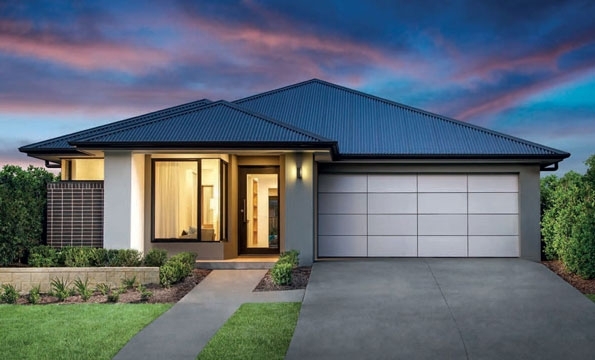 Can you see yourself being the proud owner of one of our display homes for sale in Sydney, NSW?